Here at Robbins|Reed we’re committed to creating better living by design. 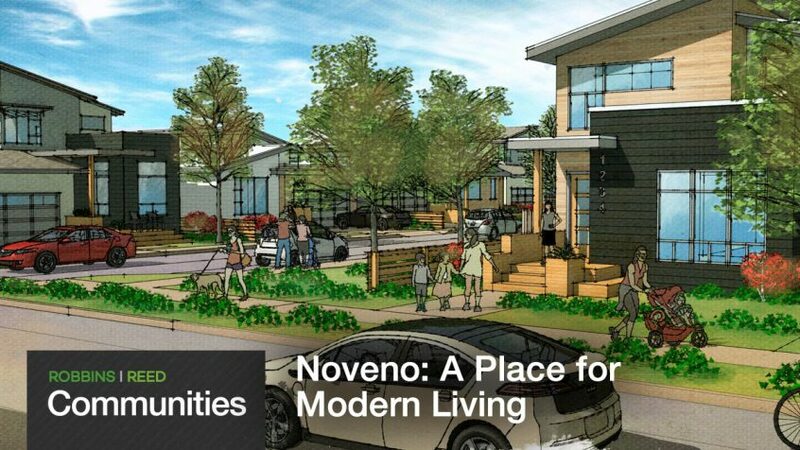 Today we’re proud to announce our latest Communities project, Noveno, is now under construction. The collection of 67 single-family homes off Orcutt Road in San Luis Obispo is a contemporary expression of mid-century modern architecture that’s uniquely California. Learn all about the Noveno community here.